If you are not already a member of Fox Tango International, we respectfully request you join us at the Yaesu Users group, Fox Tango International at Yahoo Groups. 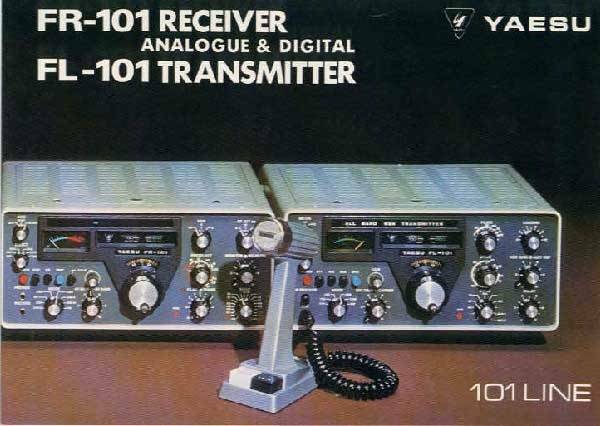 If you're on this page, you obviously own or are interested in the Yaesu FR-101 / FL-101. There have been several requests regarding this modification on the Fox Tango Forum and we finally found it. 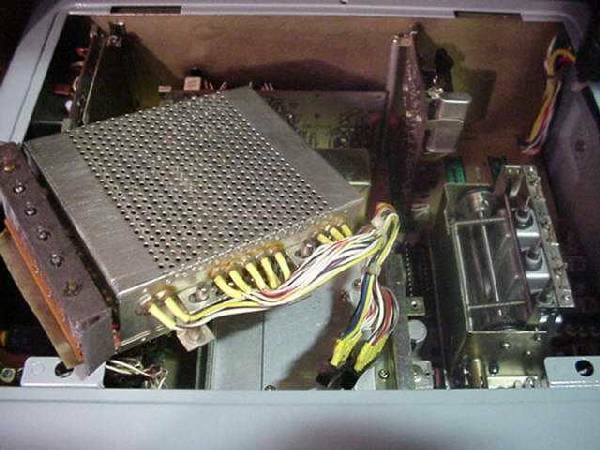 This modification is nice because the FR-101 is more then just an amateur receiver. 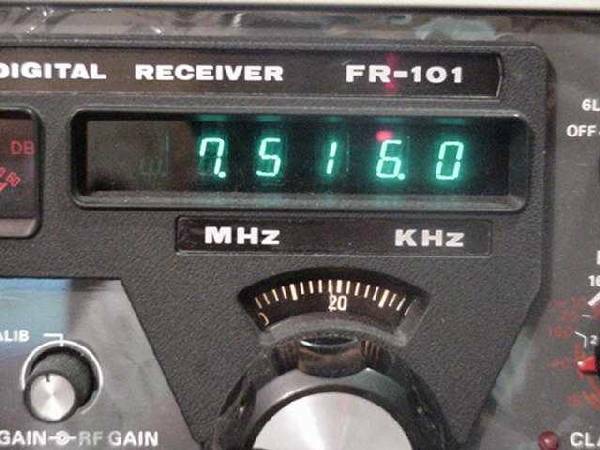 The FR-101 will tune all major shortwave bands and it can be annoying if the display sits there and flashes at you while you listen just outside of the ham bands or a short wave band. I will give you the instructions as I have them from Fox Tango Newsletter May 1978. 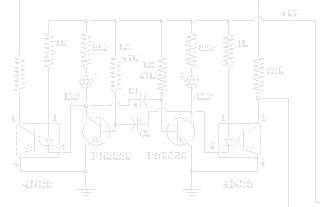 It looks simple enough to do, basically cut one trace and add a wire to +5v supply. But don't rush off to grab that Ginsu knife just yet! Let me give you the mod first then I'll explain. A Letter was sent to Yaesu back in 1978 by a Fox Tango member as apparently in an earlier FT newsletter it was reported there was a KIT from Yaesu to do the Anti-flicker modification. 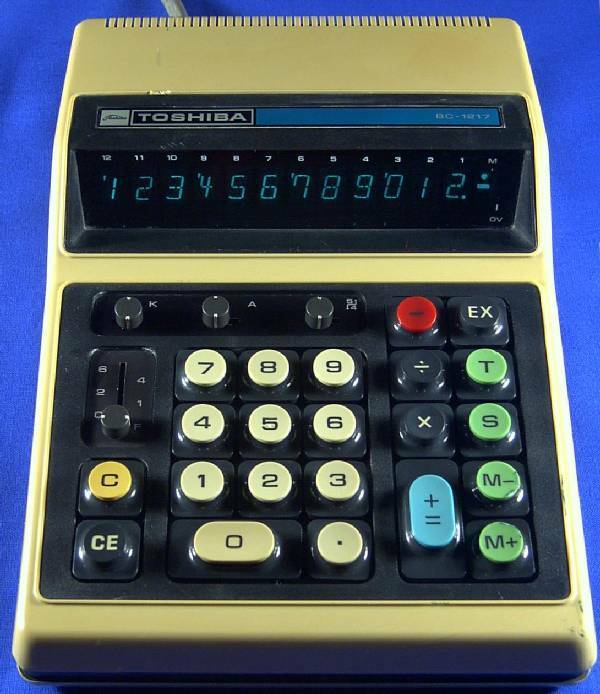 That was incorrect, there never was a kit from Yaesu for the Anti-Flicker modification. So no kit is necessary nor was one ever made to do this. 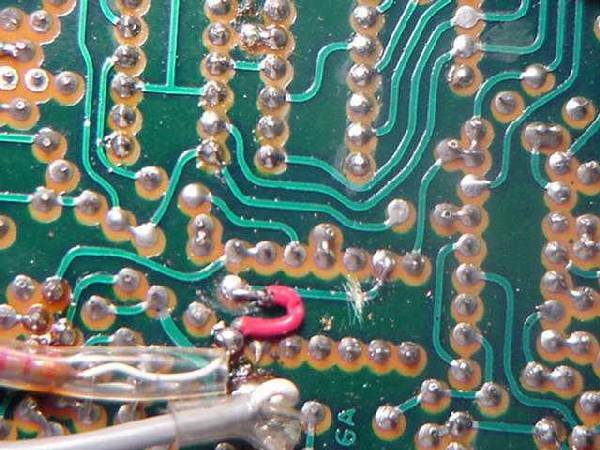 The only thing you will need is a good knife, soldering station and a very small covered piece of wire, to do the modification. The simple procedure to stop the flickering took less then 15 minutes to complete. bottom of the board. 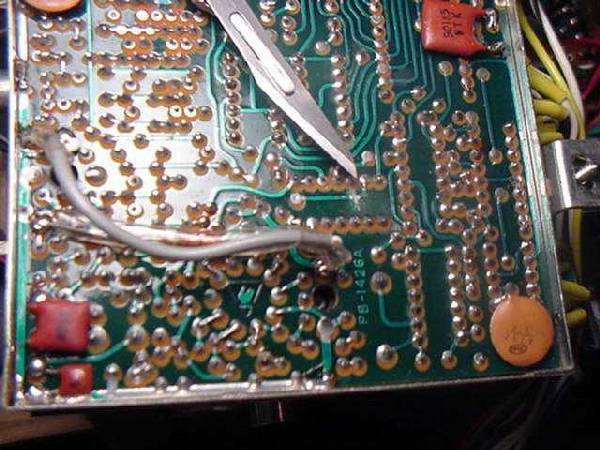 Connect the pad (Not pin6) to the +5v supply at pin 14 of Q3. will fall out of the counter, I speaking form experience. then carefully remove the TWO multi lead connectors holding the board in your rig. but it would be nice if they remained in tack. looking for runs parallel with the rear of the counter. The trace you want to cut is shown at the tip of the knife. Cut this trace. middle of the chip on the trace that you just cut. in the center of the chip over to pin #14 of Q3. On pin 14 you will find a 2.2K ohm resistor in a plastic cover. 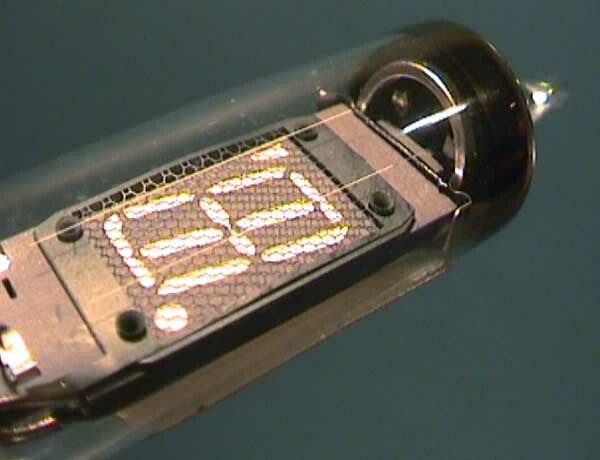 This 2.2 K ohm resistor at pin 14 goes directly to the 5vdc supply. Double check your work under a magnifying lens for neatness. not count. Tighten down all four screws, but not excessively tight. indicating out of band operation. a few headaches down the line. 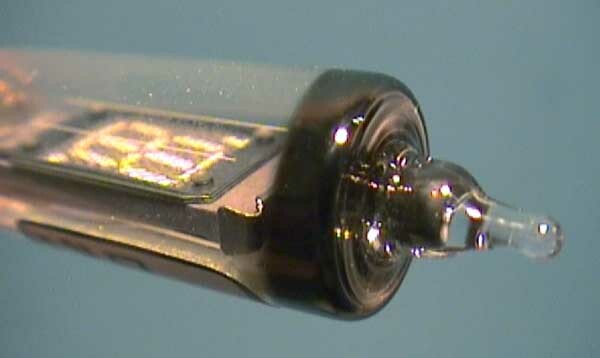 coaxial cable with the RCA connector and two black multi-lead connectors. 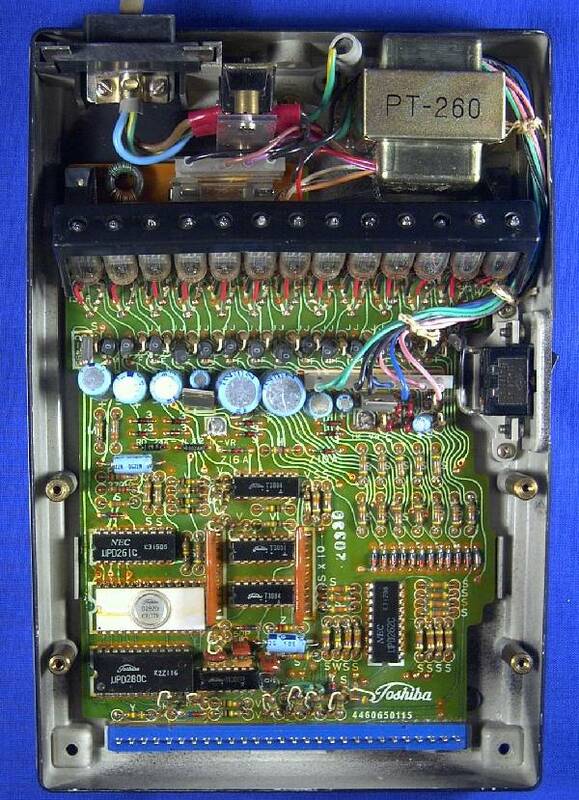 Removal of display board PB-1426A from the FR-101 Receiver. Cut trace from Pin #6 of Q3 going to the pad in the center of the I.C. chip. wire installed from pin 14 of Q3 to the pad at the center of the I.C. chip. Install a jumper wire from 5 Vdc at pin #14 of Q3 going to the Pad in the center. Your display will no longer flash. Now we have a nice steady display which is no longer flashing or annoying to look at. All photos Property of Fox Tango International & W4CLM. 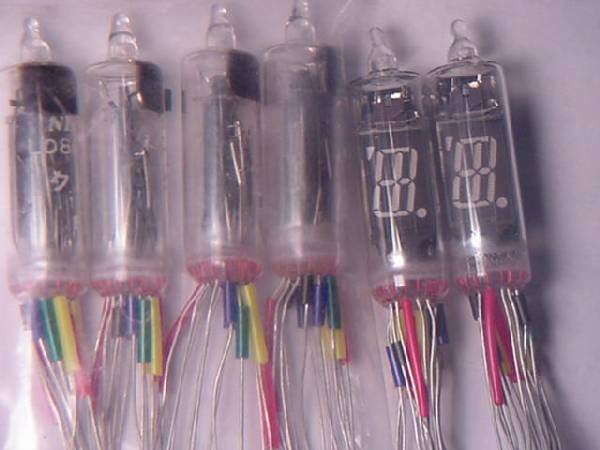 Commonly know as VFD tubes. which may some day provide a source for spare parts for your counter should the supply of LD8062 dry up. We do have a few new pieces if you are in need of one, but they do not come cheap. This is a VERY obsolete part. I was not able to find a spec due to it’s age. If you are looking for replacement parts, they just don’t exist. If you are trying to fix a unit of some sort, I’d first suggest that you check the power supply and drive signals because the VFD’s are very robust. If you have any questions, feel free to call of email me directly. without permission from the Webmaster.